First! 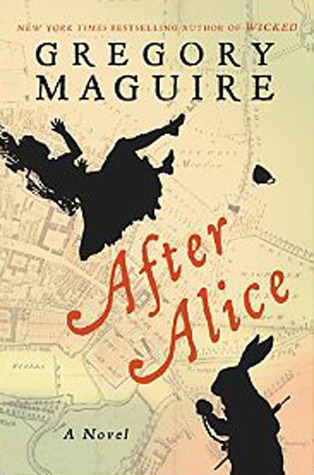 A reminder that our contest to win an ARC of Gregory Maguire's newest book After Alice is still going on! You know you want to win it, so go enter now! I can't believe October's almost over! Someone posted on their Facebook wall that there are only 8 more Fridays until Christmas, so if you wanted to have a freak out, go check and you'll see this is true and makes Christmas seem much closer than I thought it was. On my Nook - Fiction: I'm now reading The Red Fairy Book edited by Andrew Lang. I love fairy tales and these collections are a lot of fun. On my Nook - Non-Fiction: Still. Reading. The Madwoman in the Attic. But I'm almost done!Only about 100 pages left and I'd really like to wrap it up before the end of the month. On my Phone: Still working my way through A Medicine for Melancholy by Ray Bradbury. It's not that I don't like it, it's just that I've had less opportunities to read on my phone in the last 6 weeks or so. 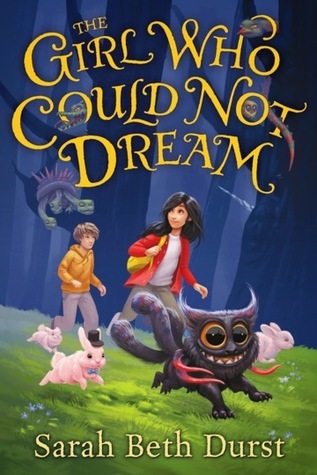 In Print: The Girl Who Could Not Dream by Sarah Beth Durst. I am only a couple of chapters in, but I am absolutely in love with this world and these characters. I can't wait to read more! 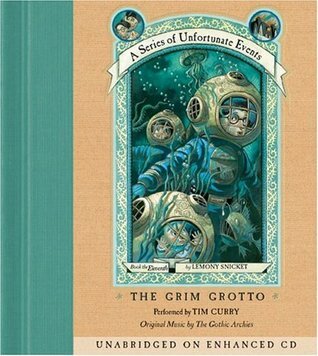 In Audio in my Car: Continuing my Series of Unfortunate Events re-read, I'm on The Grim Grotto and more in love with the series than ever before. Also, Tim Curry's narration continues to be perfection. What are you reading now? Anything interesting? Good? Bad? Labels: audiobooks, books, Reading Now, Rebecca T.